‘Easter‘ originated as a celebration of the resurrection of our Lord Jesus Christ in the Christian doctrine and as a culminating day Christians look forward to after a week long ‘sacrifice‘ within the annual Holy Week. Fast forward to today, modern society, religious and otherwise alike, celebrates the same day as a symbol of new hope and new beginnings as well. 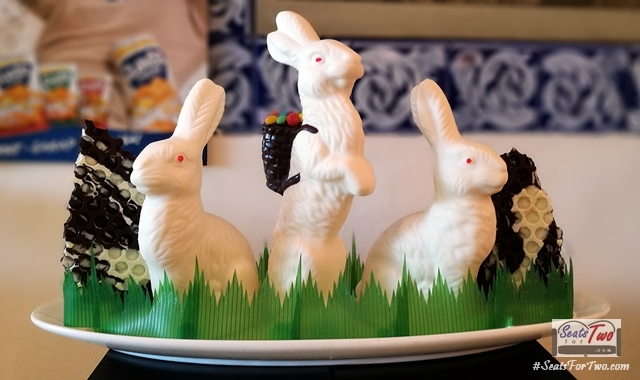 This is further represented by the icons of bunnies and eggs hinged on the Western culture. 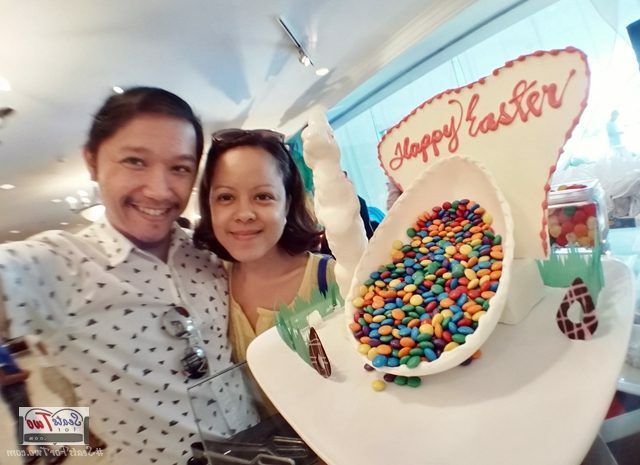 Adopting these practices, Filipinos today celebrates Easter with a mix of religiosity and fun fare for the children. 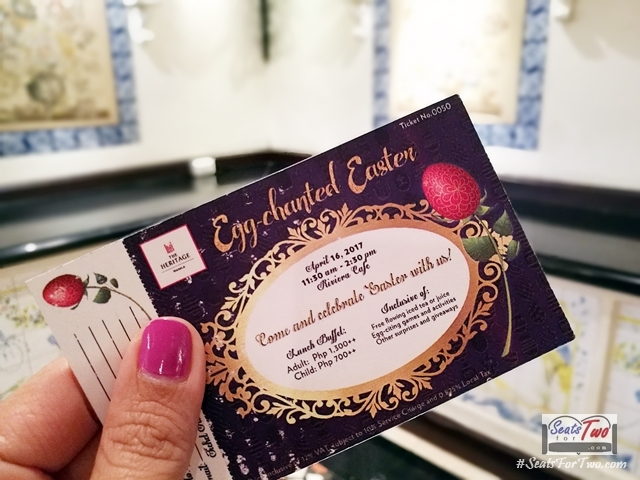 Seats For Two, upon the invitation of the Heritage Hotel Manila, joined this “Enchanted Easter” festivity earlier today as patrons of the hotel, parents, children, and their families, welcomed Easter together withe the team of Heritage Hotel Manila. 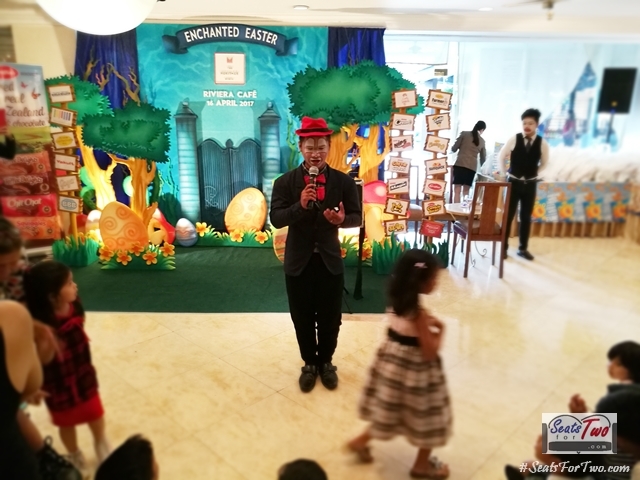 It was an Egg-chanting Easter (April 16, 2017) with free-flowing iced tea & juices, egg-citing games, and activities filled with surprises, games, and giveaways! 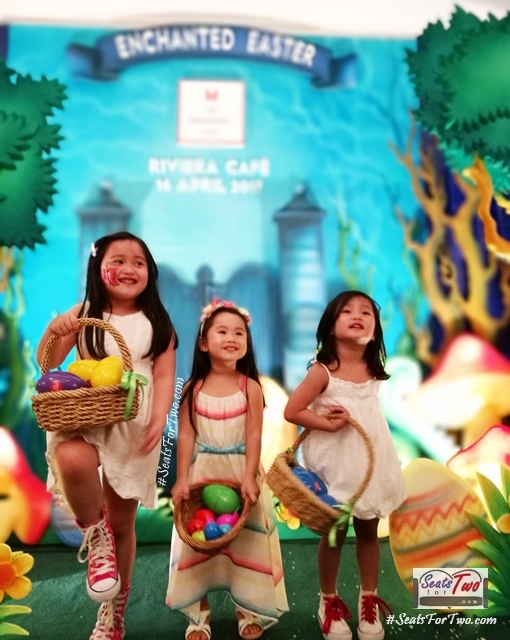 A part of the Riviera Cafe was turned into an enchanting forest with the colorful decorations apt for the bunnies-and-eggs inspired theme for Easter. 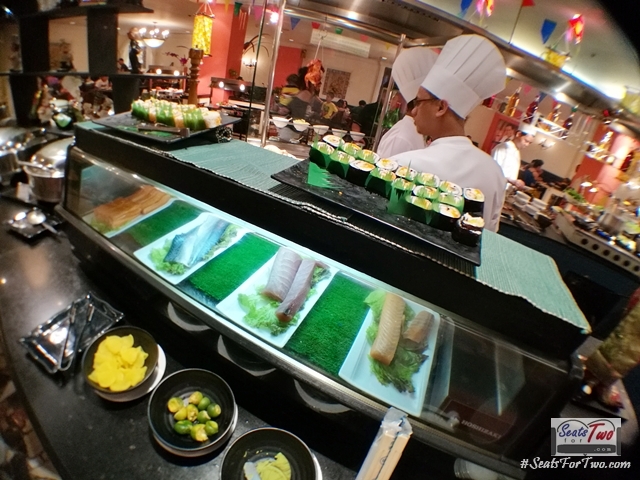 Expectedly, a lot of decorated eggs were placed around the hotel restaurant as well. 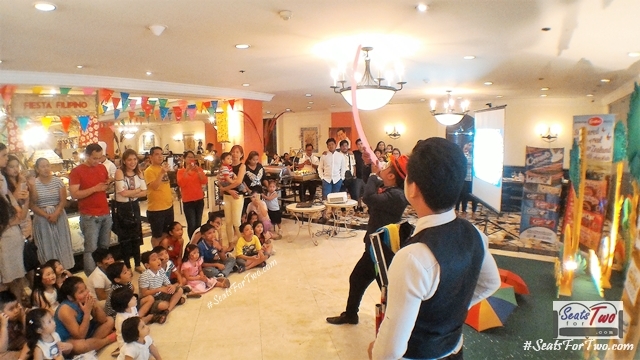 Partner brands of the hotel were also in support as sponsors for the goodie bags and prizes for the kiddie games and raffle items. 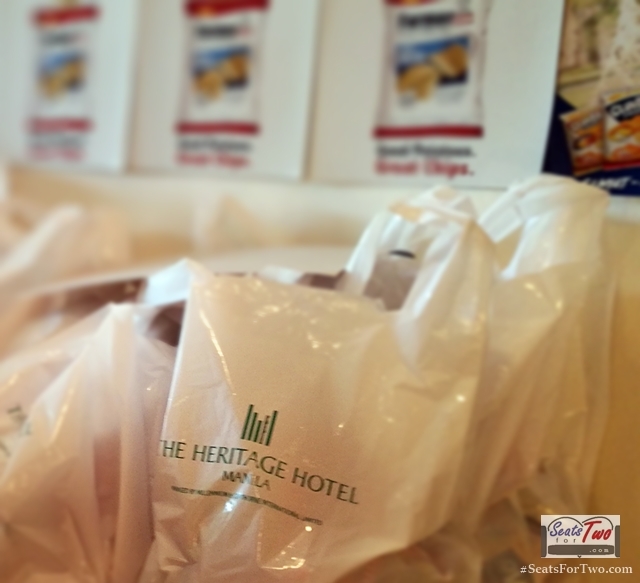 We noted some brands such as Jack n’ Jill, Yakult, cookies & sweets brands, and more! 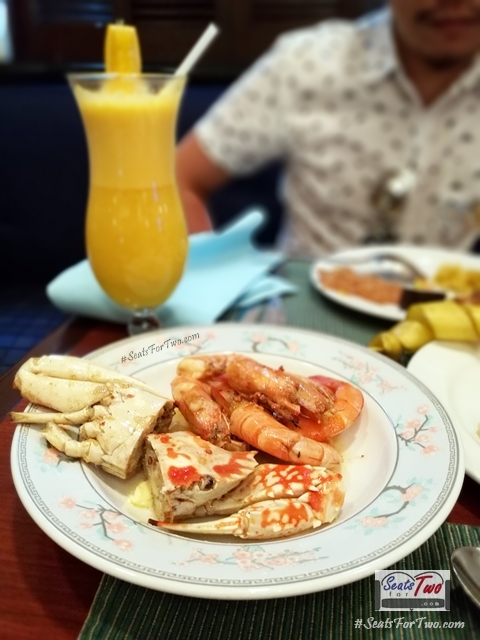 And of course, the lunch buffet was also a hit! 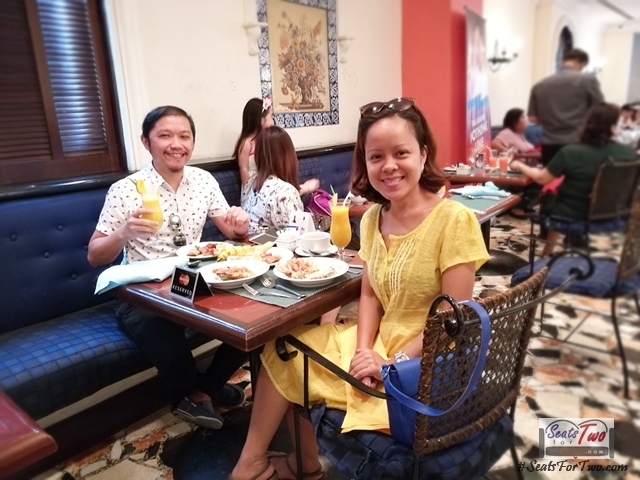 Riviera Cafe is currently featuring the “Fiesta Filipino” theme for the whole month of April 2017 so most of the spread are Filipino dishes while retaining their restaurant Asian staples such as the Hainanese Chicken and Japanese Maki, among others. 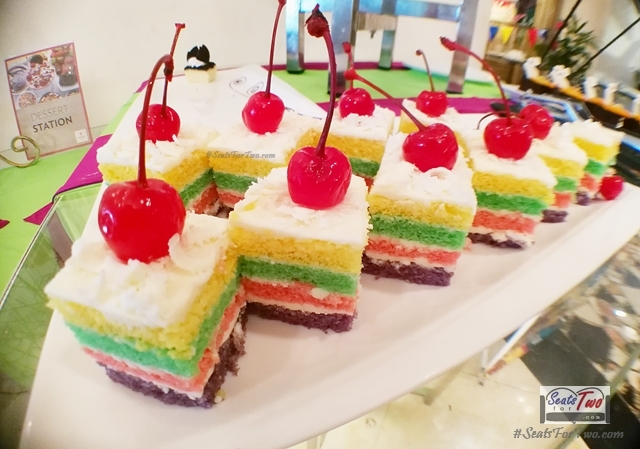 Moreover, we noticed that they included some kiddie favorites as well, to cater to this for-kids celebration. 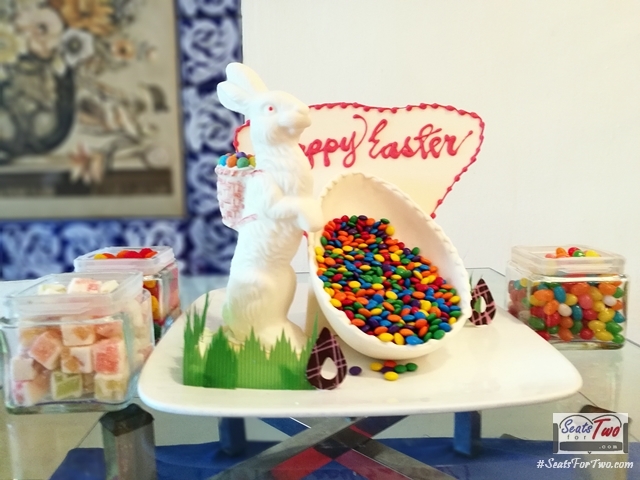 There were gummy bears, multi-colored rainbow cakes, and decorated eggs. 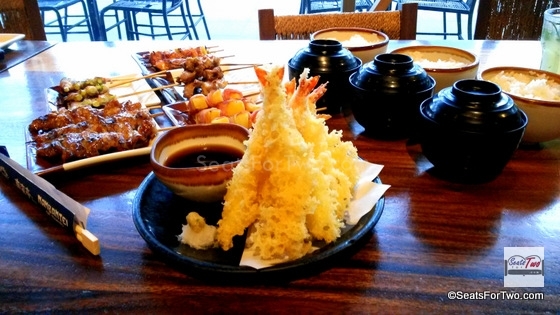 One of the best Buttered Crab and Shrimp dish! 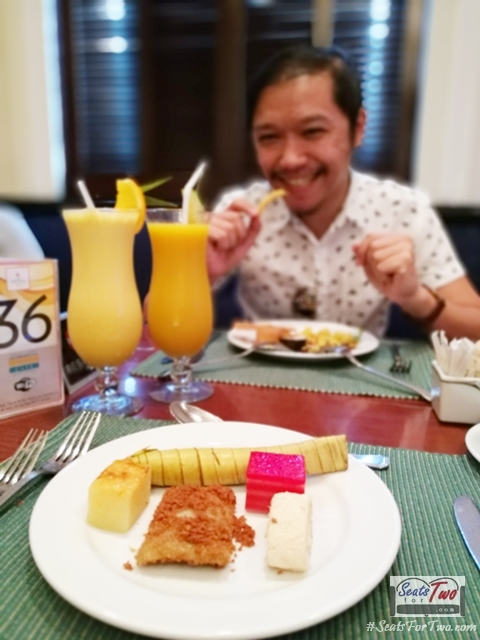 Jonel of Seat For Two with sticky and sweet Suman and more! 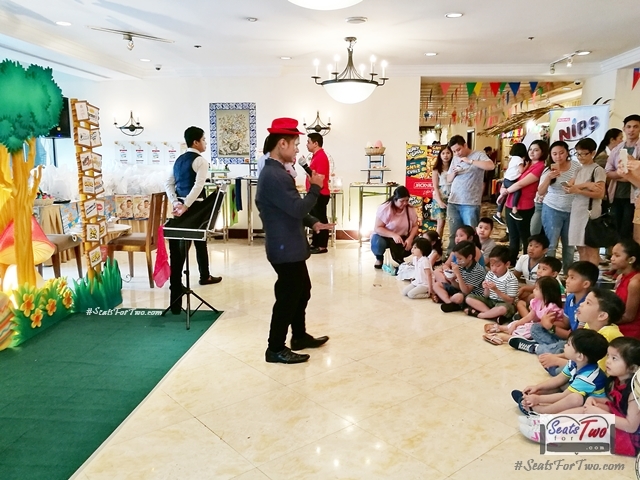 Art of Clown with the Children! 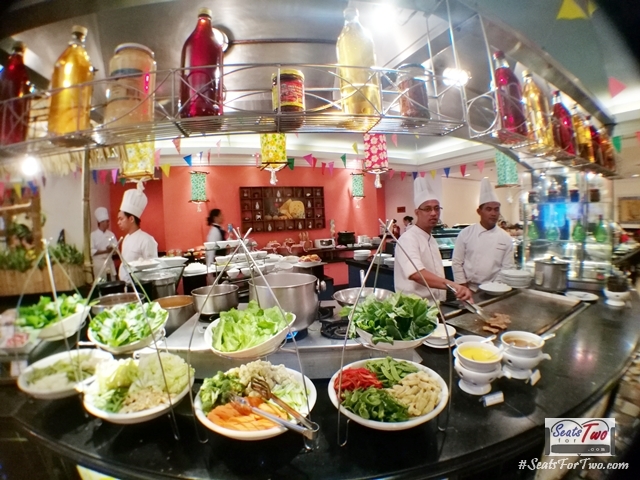 The Lunch Buffet for adult costs P 1,300++ and P 700++ for children; exclusive of service charge and local tax. 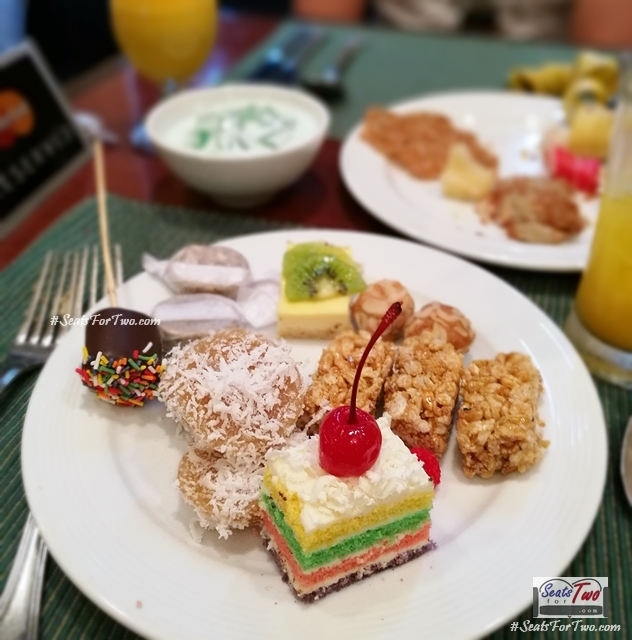 If you have advance inquiries about future events such as this, you may call (+632) 854 8888. 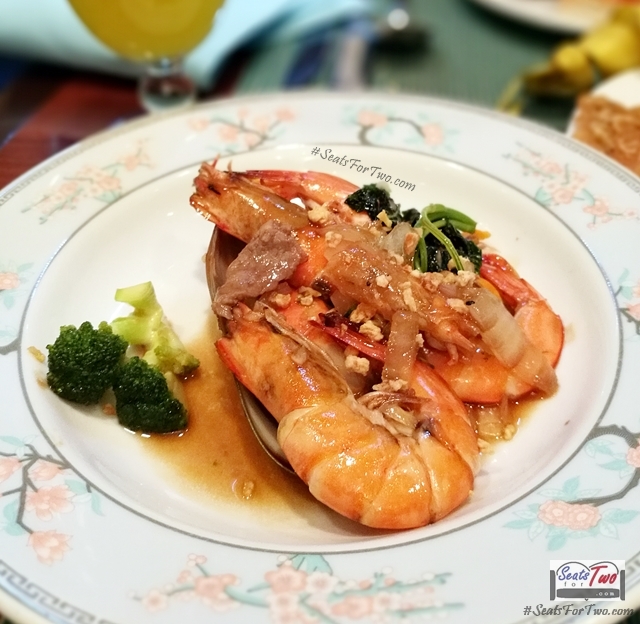 Congratulations and thank you to Riviera Cafe of the Heritage Hotel Manila for having us in this enjoyable occasion! Happy Easter!